I am told that the audiobook market is growing rapidly in the modern world. I don’t doubt the evidence for this but I was just wondering where the growth is. I, like everybody else am well aware of smartphones, apps and how people tend to go around with earphones in their ears! I even own a smartphone! Do you listen to audiobooks? 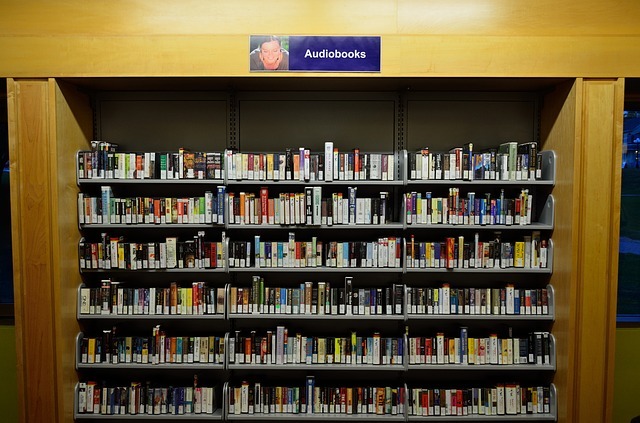 Who is listening to audiobooks? Is it the young who are listening to audiobooks or is it mainly music and films that they stream? Note the terminology ‘stream’ I am so modern. Is it mainly people with sight problems who listen to audiobooks? Is it people sitting in their cars on long commutes? Is it big city dwellers travelling on public transport? Is it young children who may not have bedtime stories read to them? Who is it? I am asking the question because I genuinely don’t know the answer so if you do – I would love it if you would respond to this post. Where do people obtain audiobooks? I realise that a few years ago audio CDs came and went – I don’t think the CD audiobook market ever quite caught on. Maybe I’m wrong, maybe it did for a while and don’t get me wrong I don’t think CDs have disappeared forever yet – remember vinyls? They are back. Are audiobooks mainly digital downloads now? The obvious big players are Amazon and iTunes. Amazon sell via Audible and one of the main advantages is that if you listen to a lot of books you get a free audiobook initially and then heavily discounted audiobooks and one free download per month for a monthly subscription. 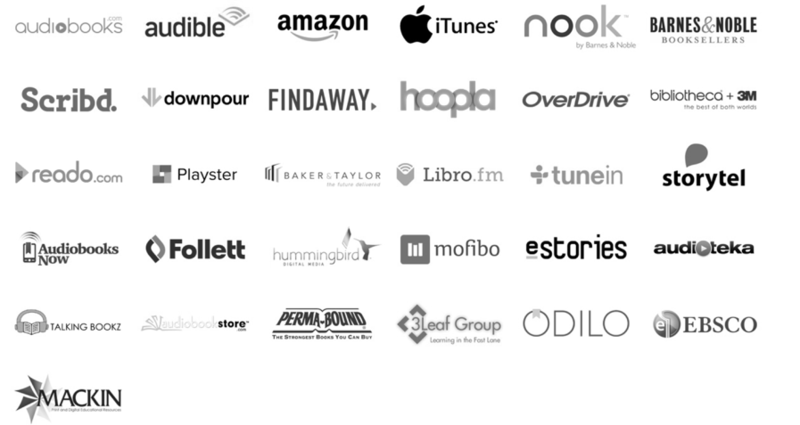 in fact you get a free audiobook with a 30 day free trial so you can try it out and cancel before the month is out if its not for you. Remember you can borrow audiobooks from libraries too! So Do you like audiobooks? Back to my original question. Do you listen to or even like audiobooks? Have you ever listened to an audiobook. I would love to hear back from you to find out more about audiobook listeners or are you readers? Let me know if you are one of the growing market and why. I would love to know age range, gender, reason for listening. I would even love to know if you are determined never to listen to an audiobook in your life and why that might be? Love them or hate them – they are here to stay I think. Comments welcome. If you do want to give Audible a try here is a link.